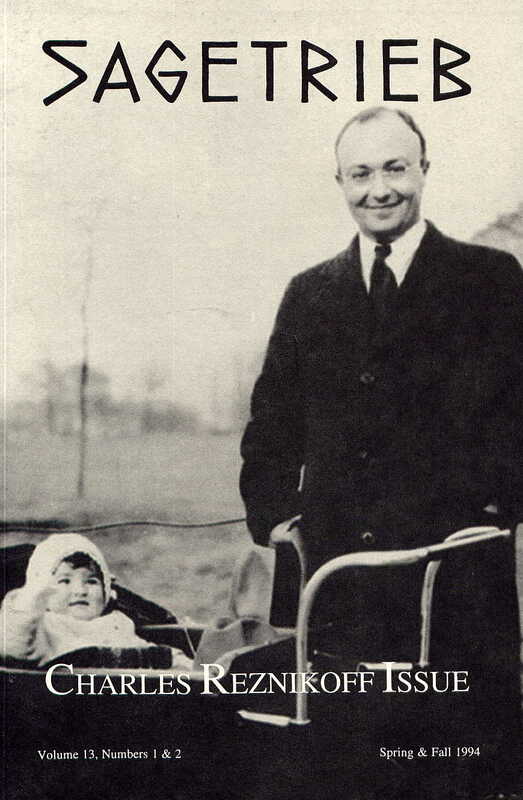 Cover photograph of Charles Reznikoff with his niece, Camilla, 1932-33. Printed with permission of Camilla Reznikoff Wygan. 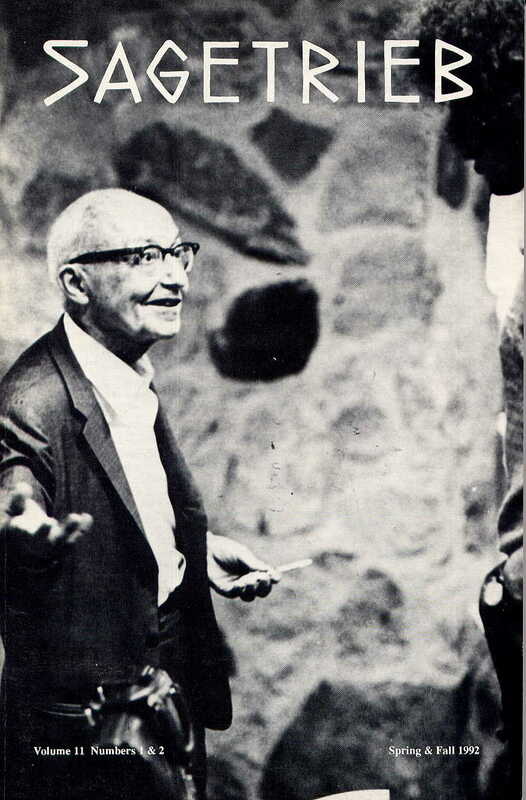 Cover photograph of Charles Reznikoff with unidentified student, 1970.